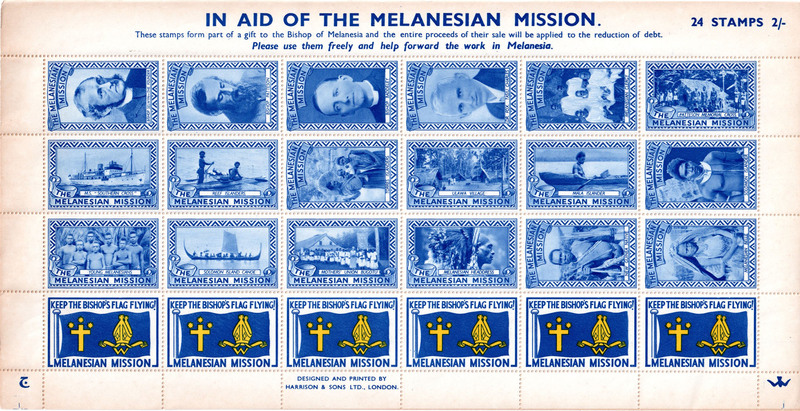 In addition to this, we have had two notable gifts: one in the form of 50,000 sheets of stamps that have been given to the Bishop to be sold at 2/- a sheet. They are very attractive stamps and you are asked to buy these and to use them on your letters or to keep them. I hope you will buy some and remember that every penny will go to the extension of the debt.